Gobbledygeek episode 144, “Two Robin Hoods and a Van Alden (feat. Eric Sipple),” is available for listening or download right here, and on iTunes here. A rocket hurtles from the doomed planet Krypton, crashing to Earth and delivering the child that would one day save us all. But first, he has to break stuff. Lots of stuff. 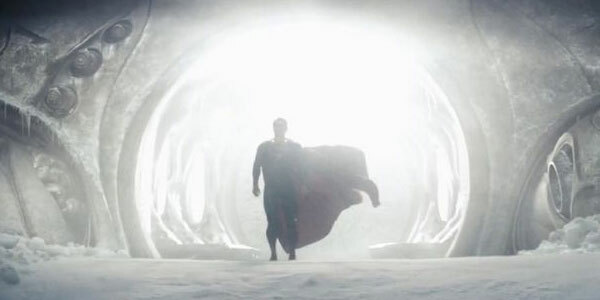 And our fearless co-hosts, and returning champion guest Eric Sipple, talk smack about him behind his back as they review the explosive Zack Snyder film Man of Steel. Also, kind words are exchanged about the new series Orphan Black, and Neil Gaiman has written another book. Is it good? If you don’t know the answer to that, you’ve probably been living in the Phantom Zone. Next: another “we don’t have a plan so we’re just going to improvise and mug for the mics” episode. Good times. This entry was posted in Shameless Self-Promotion and tagged bbc america, books, film, gobbledygeek, henry cavill, libsyn, literature, man of steel, movies, neil gaiman, ocean at the end of the lane, orphan black, podcast, superman, television, tv, zack snyder. Bookmark the permalink.